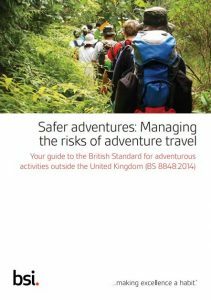 While it’s important to choose the right things to take with you on your trip, having the right kit to carry these items with you is equally as critical. So having the right rucksack is essential especially when they’re going on an African adventure. Because of so many designs and types to choose from nowadays, buying a pack that’s suitable can be a hit or a miss, especially if you don’t know what you should look out for. 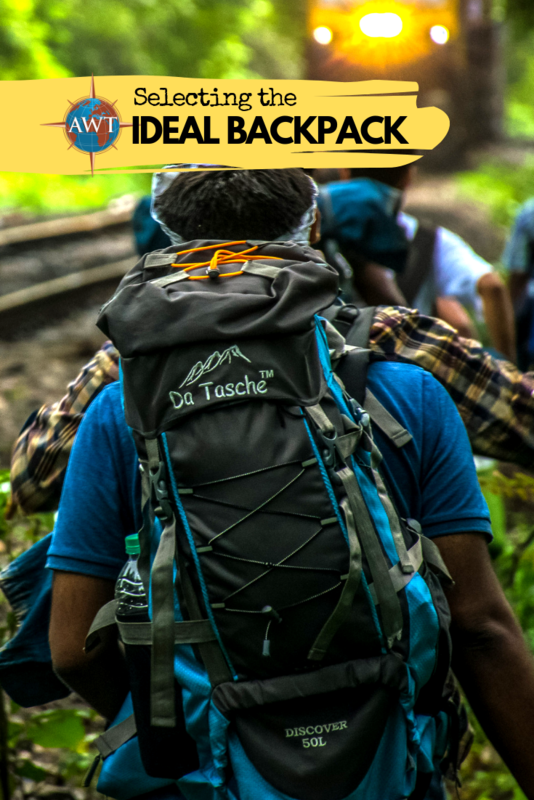 In today’s post, we’ll give you some easy to understand tips to help you select the ideal rucksack. Don’t worry, unlike other “beginner’s guides”, we will not confuse you with hiker jargon. 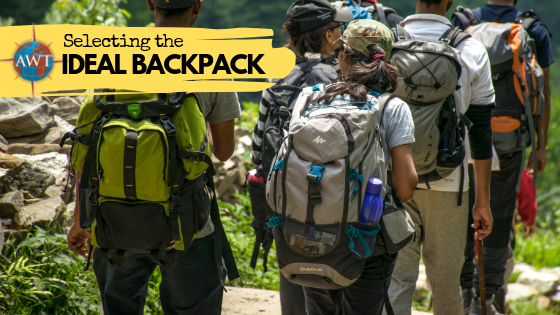 So, whether it’s your first or a hundredth time buying a rucksack, we want this post to be somehow useful for you. One of the most important features of a rucksack is it should be water-resistant. When you’re outdoors, it’s hard to predict the weather so in cases of unexpected rain, you don’t want everything you have to get wet. There is a difference between water-resistant and waterproof rucksacks. Water-resistant means that during a rainstorm or unexpected water spills, the contents will be protected. Waterproof, on the other hand, means you can completely submerge your pack underwater without a drop going inside. Not because the material is waterproof, but because the entire bag is, so you should carefully check the label and ask questions in the store. For most ventures, a water-resistant rucksack will be enough to keep your kit safe and dry. You don’t really need a waterproof rucksack unless you’re planning to go under a waterfall, brave a flood, or throw your bag in a river or make a floatation device out of it. Aside from being water-resistant, you would also want the material of your bag to be lightweight but still sturdy and durable to stand the wear and tear of outdoor travel. A slash-proof material with lockable zips is also recommended for added security, especially if you are traveling out of the country. Most rucksacks now come with a waterproof cover with elasticated edges. This is conveniently stored away in the top of the pack and can be rolled out to cover the pack in seconds. These covers are often bright colours so you can see each other and be seen in bad weather. If you are mountain biking, running or hiking for up to one day then a 10-40 litre day pack will do. If you are hiking for more than a day then you need to consider 40-60+ litre rucksacks. The size of your rucksack will really depend on your own individual travel packing habits and your physical build. While it is true that you can select the size by volume depending on the length of your trip, the reality is, not everyone has the budget to buy a separate bag for each individual trip. Most people are looking for one bag that they can take everywhere. This is the reason why you should actually review your own traveling habits. Are you likely to be carrying a lot of kit or do you always travel light? Some people take more stuff for 3 days than people traveling for two weeks! It would be useful to list down what you’re personal essentials are and choose a bag that would comfortably fit your stuff, with extra space just in case. More importantly, the size should be relative to your height and strength as well. You don’t want to buy a massive bag you can’t even carry. It would be best to buy it from a physical store to test how it feels on you. The perfect size of a rucksack is really dependent on your personal preferences! Many rucksack brands now design bags with a lot of compartments so you should take advantage of this. You typically want a bag that would have separate pockets or areas for your different things like your shoes, sleeping bag, water bottle, electronics, hydration pack, etc. You should also choose a bag with a front opening to the main compartment instead of one that opens at the top. This will make it easier for you to access your stuff so you won’t have to dig for your items. Your rucksack should have adequate support so it will rest well on your shoulders. Choose a bag with an internal frame instead of external rods. They are easier to carry and less bulky. It would also be good for your rucksack to have padded and contoured shoulder and chest straps, back panel, and hip belt so it will be more comfortable on you. 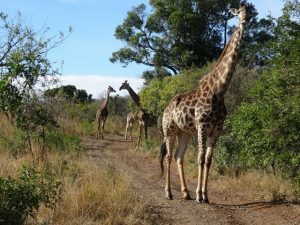 If you want to learn more about wildlife and traveling to Africa, send us a message today. We’ll tell you all about how you can plan your adventure!